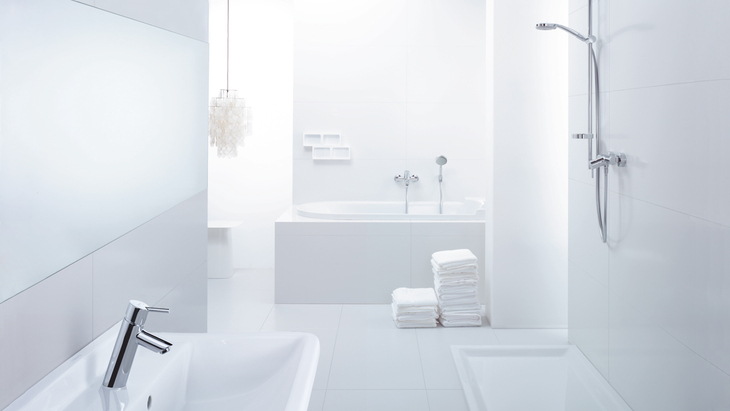 Want a bathroom with clear lines, a neat, tidy appearance and a commitment to sophisticated design language? This inclination towards modern, simplistic design is met by the Talis S² mixer. Its slightly downward-slanting spout breaks free from the general trend for straight lines. The tension between the dynamics and the horizontal pin handle shows character, even in interior design.